Most of us are guilty of neglecting the health needs of our beloved planks. When they are shiny and new we’re full of good intentions. After a couple of weeks the love tends to wane and the poor wee beasts suffer – as a consequence so does your ski performance!. Ski’s are like a car. They need serviced regularly to ensure they run well and to lengthen their life span. The better condition you can keep your ski’s in the better you will ski. You have two options – take them to a ski shop or do it yourself. Ski shops are great with their high tech machinery and well trained staff. However, not meaning to sound all zen like, I think that in order to truely bond with and understand your ski’s you need to service them yourself once in a while (if not all the time!). You learn so much about how a ski works when you start delving into the inticracies of servicing. Check out this great piece on RaceWax.com relating to edges. 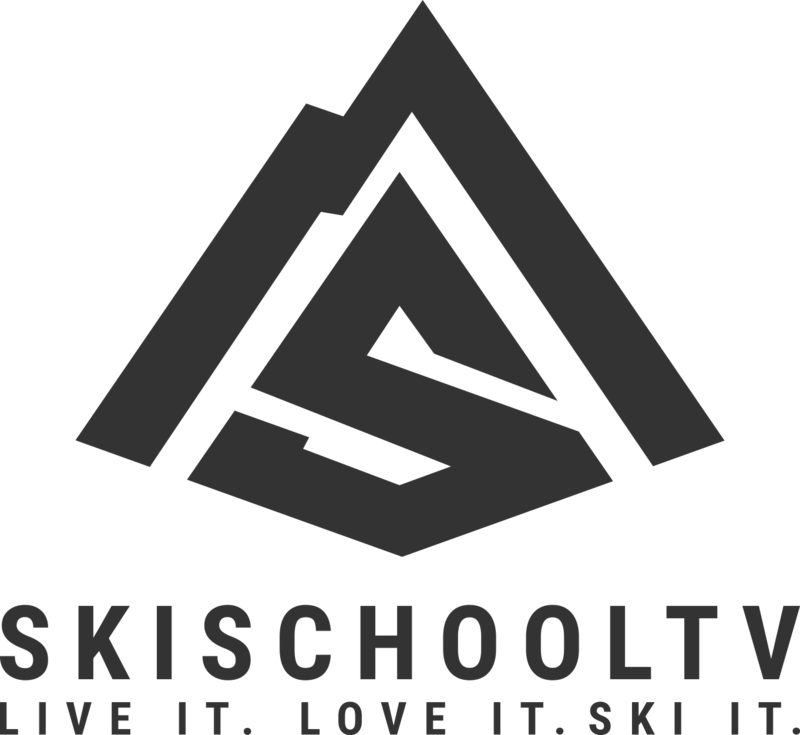 It goes into far more detail than a recreational skier may care for but gives some good technical info – don’t get confuddled by the techno speak..the principals are fairly simple. I stumbled across a great company a few weeks ago. I love their ethos. They are passionate advocates of hand servicing snowsports equipment. The website provides some great servicing info and tips. It also provides a reasoned arguement against standardised machine tunning. The most obvious being – World Cup Racers have their ski’s hand tuned… enough said really. The company also has a name that appeals to my weird sense of humour The Piste Office (they are based in a former Post Office). In the long term DIY ski servicing teaches you about your equipment, prolong’s the life of your ski’s, improves your skiing performance and saves you a stack of cash! A few years ago my brother bought me a Dakine servicing kit for Christmas. It was marketed at snowboarders but is awesome for ski’s too. It has pretty much everything you need for a basic service. 1) Secure snowbrakes – I use cable ties to keep them out of the way. a) Prep: Run your finger along seeking out any burrs. If you find any moisten the stone slightly. Hold it at 90 degrees to the edge and gently sand to smooth it out. b) Sharpening: Take the edging tool and select the required angle (usually 88, 89 or 90 degrees – most commonly 90 for a recreational skier). Sharpen the edge working from one end of the ski to the other (don’t use excessive force or you will eventually eat up all the metal and probably create a whole load of burrs!!). Use short strokes and gradually lengthen them as you do more passes down the ski. On the final pass I like to finish with one long full length swipe. Quick tip: look at your file carefully, it will have a small arrow showing the direction you should use in order to make best use of the teeth. c) Dulling tip and tail edges. A lot of people swear by this approach. It is not something I personally feel a need for especially with modern ski’s. a) Prep: Remove dirt and old wax residue from the base. There are a number of ways to do this. You can use a rag with wax remover. My favourite however is to drip some soft wax onto the base and smooth with the hot flat iron (maybe use some of your old scrappings from your last service?). Quickly scrape the wax off before it has a chance to dry. This lifts up dirt/old wax. b) Check for any holes in the base and repair with P-tex. Light the end of the P-tex candle and let the carbon burn off then carefully drip it into the damaged area. Allow it to cool thoroughly and then smooth the area with a scraper until it is flush with the base. c) Wax Time!! Set your iron on a low setting just warm enough to melt the wax (I mostly use universal wax). Drip the wax onto the base in a pretty figure 8 pattern then iron the wax into the base. Distribute as smoothly and evenly as possible (try to avoid making smiley faces or writing rude words). d) I tend to leave the wax to cool and seep in overnight – you don’t however need to leave it for this long. I then take great satisfaction in scraping the excess off (you can try to catch it in a bucket for later use during the next prep phase). The final step is to buff it up with a Scotchbrite pad. Take your time as it can take a couple of runs to get used to your new slick sharp speed machines!!! Be careful when edging..slips can be painful!